However, despite the initial positivity, the Slovenian Democratic party have claimed that they do not believe that the law is necessary, instead thinking that it was merely put forward to sway public opinion. Due to this, the party did not vote, meaning that out of Slovenia’s 90 parliamentary seats, 64 votes were in favour of the law, and zero were against it. 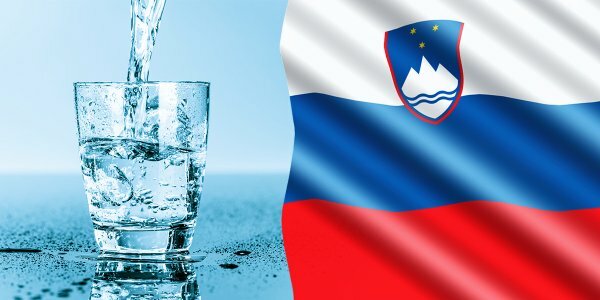 The statement for water as a human right now being in Slovenia’s constitution is a first for any European Union country. Out of the two million people currently living in Slovenia, 10,000 to 12,000 of those do not currently have any access to water that is safe for them to drink, according to Amnesty International.
? Electrons Have Been Recorded Whistling In Space Here Is How They Sound Meet Daniel Suelo – The Man Who Quit Money (With Video) ?